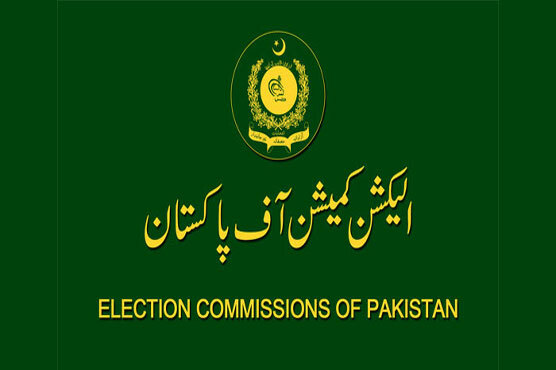 Election Commission of Pakistan (ECP) has officially dispatched a letter to the Ministry of Defence for deployment of Pakistan army in and outside the polling stations to avoid any untoward situation and holding of the general election in a peaceful manner. According to ECP, the commission in its letter requested the ministry for deployment of the army during July 23 to July 26 to ensure foolproof security. Similarly, it was also asked to deploy army at Printing Corporation of Pakistan Press Islamabad, National Printing Security Company Karachi and Pakistan Post Foundation Islamabad from June 27 to July 26 at time of publishing and dispatching of ballot papers.